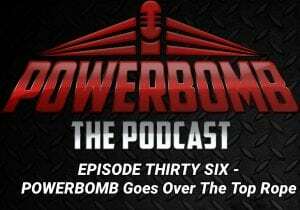 After a long hiatus (sorry, lost our smile) we’re back even more Powerbombish than ever! 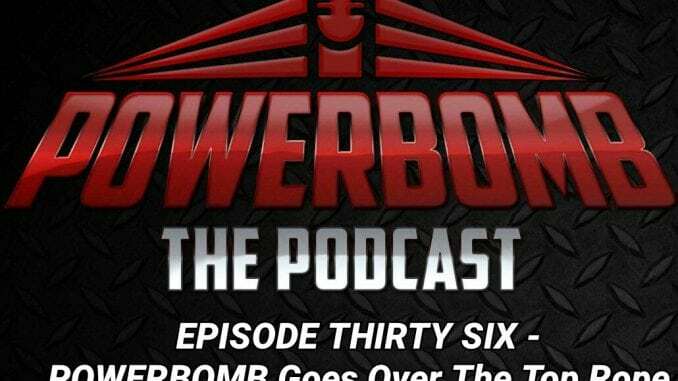 In this episode we present to your our response to the 2018 Royal Rumble with our very own…30 Man Powerbomb Rumble! Full of surprises and wonderful action, check it out!